UNSC, Covenant, and Forerunner factions fill this volume of original illustrations based on the expansive video game universe of Halo! 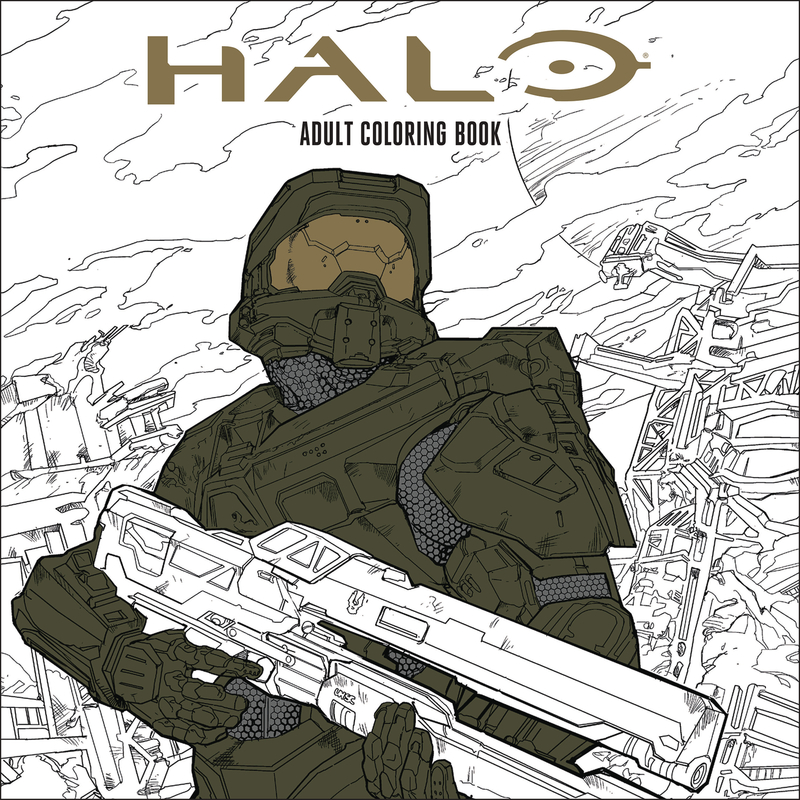 Bring to life these ready-to-color pages filled with your favorite characters, transports, and worlds in your own way in this Halo Adult Coloring Book. Forty-five original black-and-white illustrations give you the Master Chief, Cortana, and others all battling away with signature weapons and tech pulled directly from the Halo video games.